I’m not sure how to proceed. 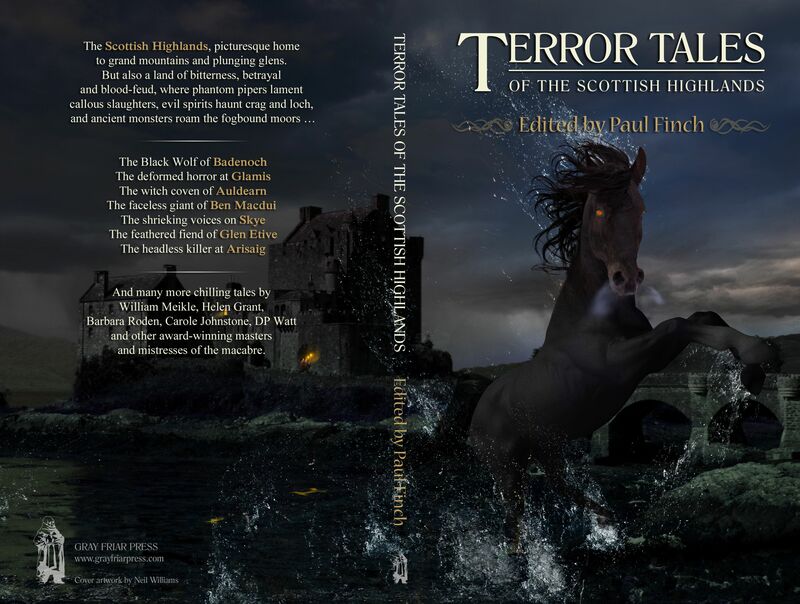 I’ve been delighted with the small success I’ve had in getting things published, not least the latest two – ‘The Other House, the Other Voice’ in ‘Terror Tales of the Scottish Highlands’ edited by Paul Finch and ‘Envelopes’ in Kitchen Sink Gothic’ edited by David and Linden Riley. 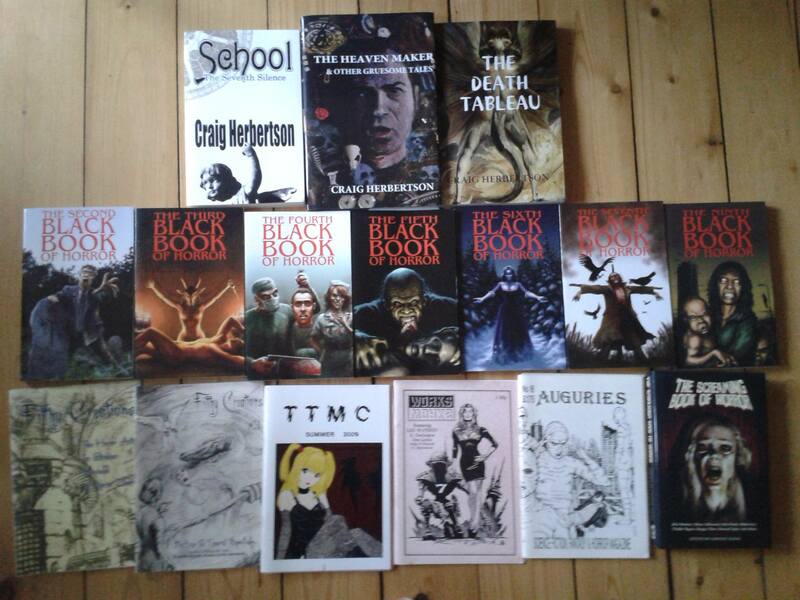 Here are people I have admired for years as writers and editors, liking and publishing my stories. 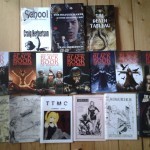 The authors I’m in with – Gary Fry, William Meikle, Johnny Mains, Charles Black – to name just a few, are people who write and sell stories; people buy and read their stuff, people like me. This might sound trite and obvious but it’s something I can’t quite get used to. I have currently one sequel to ‘School: The Seventh Silence’ which may be published in the next year. I have no plans for a sequel to ‘The Death Tableau’ which I still regard as my most accomplished work. I have many many ideas in my head for short stories but I suffer from a kind of writing malaise. This malaise could be the result of pursuing a career as a musician, which gives me little time for anything else. I don’t know. In any case. 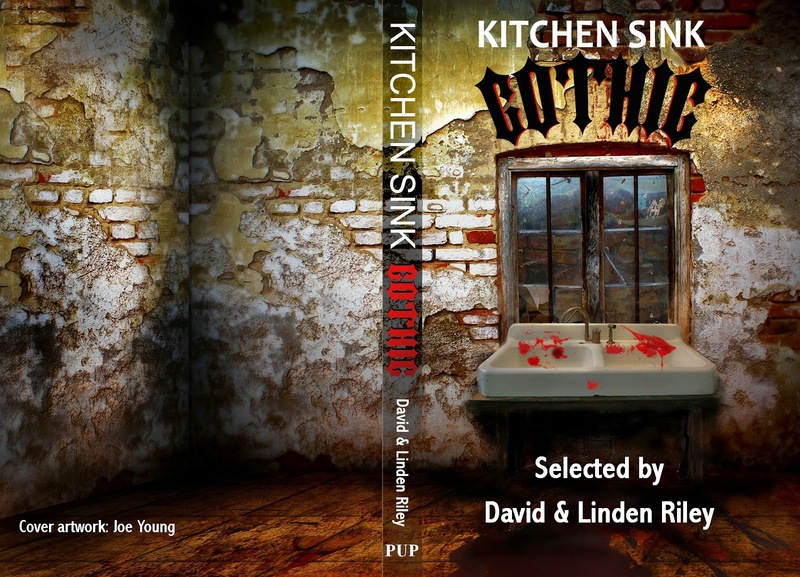 Thanks for buying the books, for publishing my stories, for reading them.